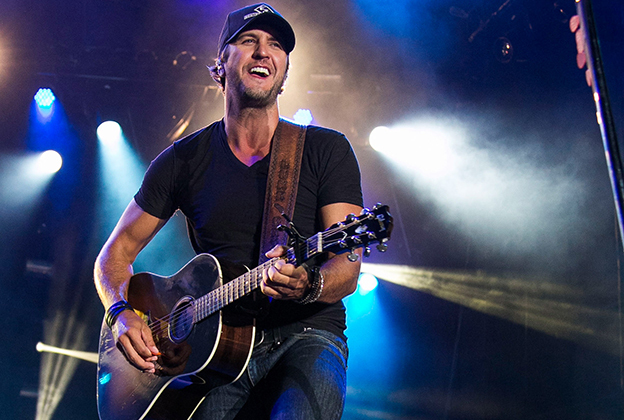 Luke Bryan On Tour in 2016! Luke Bryan, one of the top-grossing male performers, has announced an arena tour beginning in February! We are starting to see more & more winter tours being announced and this may be the biggest of the bunch! Tickets are expected to go on sale next month. When we find that info, we’ll pass it along! View Luke Bryan On Tour in 2016! Everyone’s favorite science duo will be BACK on the road this fall! After a few legs of their highly successful “Mythbusters: Live, Behind the Myths” Tour, Adam & Jamie will be going forward with “Mythbusters: Adam and Jamie Unleashed!” Expect even more live experiments, behind the scenes info, and laughs! Want to go? Seats go on sale Friday May 8th! Nov. 21 – Baltimore, Md., Hippodrome Theatre / France-Merrick Perf. Arts Ctr. Dec. 1 – Wichita, Kan., Century II Perf. Arts & Conv. Ctr. 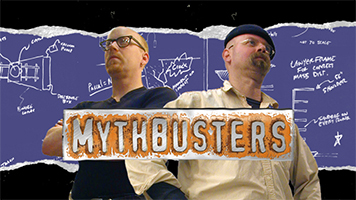 View Mythbusters Continue Their Tour!